Owner/broker John Walsh was raised in North Reading, Massachusetts, where he was class president in his graduation year of 1988. Growing up, John worked various jobs on the New Hampshire Seacoast and in North Reading, first in the fishing industry and later in construction. During that same time and while obtaining a degree in business management at the University of Massachusetts at Amherst (1992), John also assisted with a family business developing land in Campton, New Hampshire. After a brief time as a partner in a small construction company, John enrolled at New England School of Law where he obtained his Juris Doctorate in 1997. As an attorney, John practiced at White, Inker, Aronson, P.C. in Boston and later at Ardiff and Morse, P.C. in Danvers, before opening a small firm of his own. Areas of practice included family law, general civil litigation and small business. 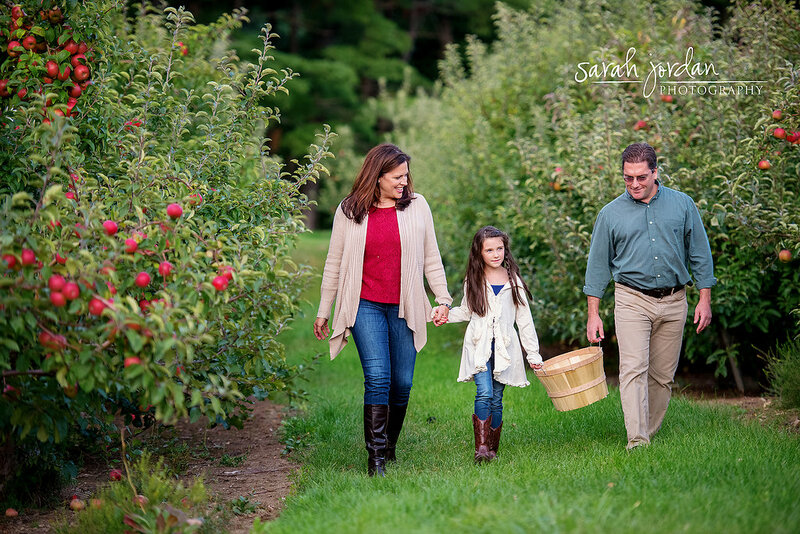 After being a partner for a time at O'Keefe Realty, Inc. on the New Hampshire seacoast, John ultimately settled in Andover, Massachusetts where he opened JW Real Estate, LLC in 2006 and now lives with his wife, Kristen, daughter, Alyssa, and their newly-rescued puppy Spencer. He is a licensed real estate broker in both Massachusetts and New Hampshire. Office manager Kristen Walsh grew up in White River Junction, Vermont and graduated from the University of Vermont with a B.A. in political science. She then moved to Boston, and began working in public policy for the fitness industry as well as in in real estate. Kristen volunteers as the Director of Public Relations for the Step Up for Colleen 5K, which is held each year in May in memory of Andover's Colleen Ritzer. Kristen also enjoys photography and event planning, and organizes our annual company outing to a Lowell Spinners baseball game.